Bas relief on the outside of the eastern gallery of enclosure II of Angkor Wat. Add tags for "Bas relief on the outside of the eastern gallery of enclosure II of Angkor Wat.". Be the first. 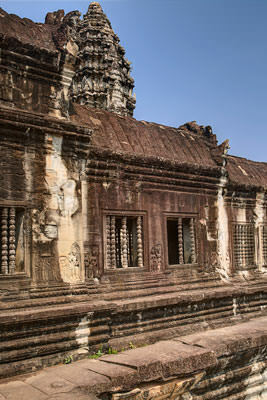 <http://www.worldcat.org/oclc/883022429> # Bas relief on the outside of the eastern gallery of enclosure II of Angkor Wat. schema:about <http://www.worldcat.org/oclc/883022429> ; # Bas relief on the outside of the eastern gallery of enclosure II of Angkor Wat.